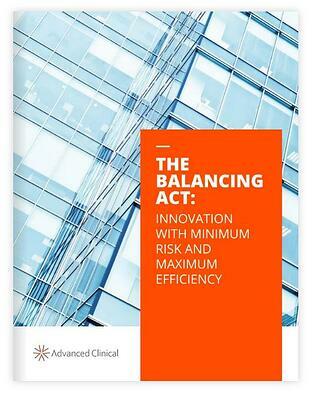 A new Advanced Clinical report on clinical trial innovations, The Balancing Act: Innovation with Safety and Efficiency, shows that researchers continue to embrace and explore the use of wearable technology. Where could wearables impact a trial? Are there proven wearables that would fit into the trial? How will you introduce it to the patient? To learn more, download the full report today. It’s loaded with tips and insights.